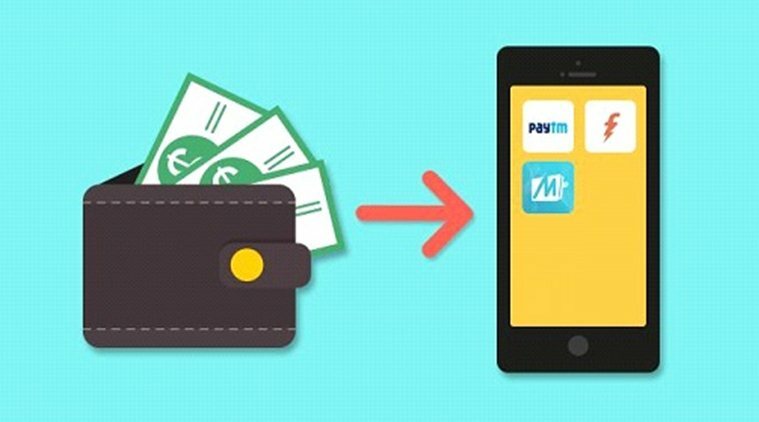 Will digital wallets kill cash? Grocery retail is worth 5.9 trillion USD globally according to Euromonitor – however in 2017, online sales only accounted for around 1.5% of that total. In the UK, where retailers have more quickly embraced eCommerce, online grocery shopping accounted for 5.5% of the total spend. Online grocery shopping in France accounts for around 4.5% of the total, and the online grocery market in China is predicted to triple by 2022, taking it to 11% of the grocery spend. In the US, online sales only account for 1% of the total – with predictions suggesting that it will rise to around 2% by 2022. Groceries are an attractive area of retail because consumers shop for food on a more regular basis than almost any other item, and it accounts for between a third and half of all spending in developed countries. Grocery retailers that have had brick-and-mortar shops have built strong relationships with their customers and their suppliers, and they have logistics expertise and shops that can be used as a distribution network; which contrasts with Amazon’s Fresh grocery service that launched in 2007, that has had many challenges and has made very slow progress with consumers. Online grocery shopping is not all good news – the cost of implementing new technology and systems will be expensive, and the added cost to the retailer of delivery is estimated to be between 4-7 Euros per transaction. This will mean that retailers will see an impact on their margins – which are, notoriously, already rather slim. The delivery of online shopping becomes much more efficient in urban areas as the densely-packed nature of cities means that each driver, van and trip can be maximised. In rural areas, retailers would do well to encourage shoppers to shop in-store, collect the order from the store or to do a curbside pick-up point – something that has been trialed in France, that is now gaining popularity in the US. As online grocery shopping become more and more popular there are predictions that physical shops will be affected; Oliver Wyman predicts that up to 30% of shops could close should 8% of the market share move to online. Online shopping has been completely and totally normalised since the internet’s invention, but there was a time when putting your bank details into a website felt like a risky thing to do. The idea of a digital wallet – such as PayPal or an eCommerce retailer storing your credit card details – has made the whole process much simpler. Locking your bank details behind a password means that the consumer doesn’t have to have their card in hand, with a few simple steps, the purchase can be completed. Smartphone apps such as Google Pay and Apple Pay are the latest iterations of the digital wallet – which begs the question: are we working towards a cashless society? Digital wallets have had recent popularity, as the technology – near-field communication (NFC) – and format have been perfected. Another reason for its popularity is the emergence of dominant mobile payment systems that are cross-compatible, as this means that it is not necessary to have 10-20 versions of the technology on a phone to suit the payment preferences of the brick-and-mortar stores. Mobile payments have the added benefit of being difficult to hack, being quicker than using a card and they reduce the need to carry cards – meaning that they are less likely to be lost or stolen. In 2014, a Bankrate survey discovered that almost half of the respondents either carried no cash at all or had less than $20 on their person – and in 2016 a Gullup poll found that only 24% reported that they make the majority of their payments in cash, which had fallen from 36% in 2011. The increasingly cashless society has some interesting effects – in Stockholm, for example, the homeless people who sell Situation Sthlm were each given card readers to take payments – and this was back in 2013, showing the rise of cashless societies, in Sweden at least. Other groups that rely on cash tips, such as waiters, buskers and church collection plates are having to rethink the way that they can continue to collect their funds. Although cash is unlikely to disappear soon, digital wallets are building the momentum, technology and the trust of the consumer that they need, should a cashless economy come about. LinkedIn has made an interesting change: the site now carries adverts that are tailored to the information and data that the site has about you, your job, your location and your preferences. An example of LinkedIn’s move towards B2C professionals are being shown products from the brands that wish to target said professionals. Beautiful brogues for the City worker, tailored suits, smart-casual leisure wear and business technologies can now sell to their target audience on LinkedIn. This addition to LinkedIn seems to be part of a general swing towards more personal content on the site, which feels less strictly business-like than it used to. It is possible to put more of your ‘personal self’ on the site, promoting your personal brand through content that isn’t so heavily focused on business itself. For marketers, this is an interesting new prospect – as it is a platform that reaches a new, and generally business-minded audience. 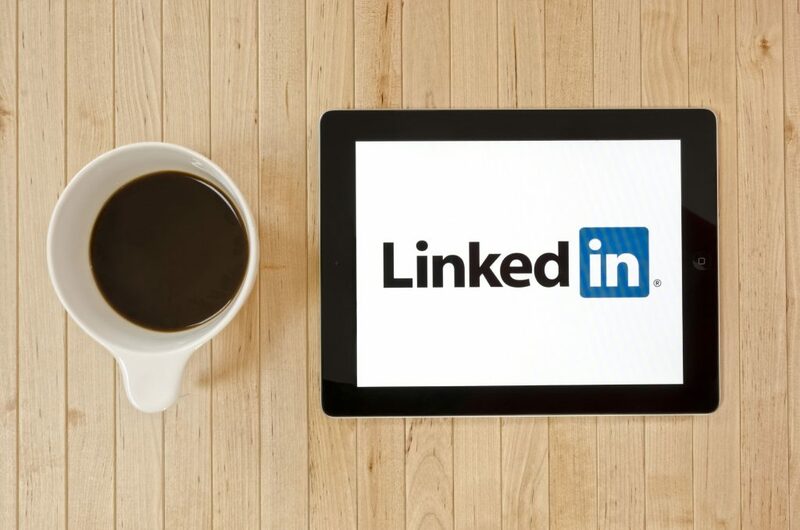 As LinkedIn is for professionals, marketers need to ensure that any ads placed on the site are highly relevant to their business life, as it may be frowned upon or deemed inappropriate if the connection is not immediately obvious. In a digital world there are no borders, and marketers have become aware that they should be communicating with people in all markets, not just the one that the company is based in. Now, a new report by Rakuten Marketing has revealed that 89% of marketers manage international campaigns in order to take advantage of overseas growth opportunities. For UK marketers, the Asia-Pacific region is the market that they most wish to crack, and 82% of marketers cited their customer base in the region as ‘premium buyers’. In order to reach this market, marketers are using popular channels in the region, such as WeChat (the most popular social messaging app in China), Weibo and Renren. For 48% of marketers, display ads are the most effective way to engage with overseas markets – however many see the potential of social commerce as a better way to tap into eastern markets, as platforms such as WeChat double up as a marketplace. Marketers must be aware of the customs and preferences of other regions – the QR code, for example, is still very important in the Asia-Pacific region. Used by 43% of customers in China for payments (via AliPay and WeChat Pay), currently only 39% of UK marketers are prioritising this technology for their campaigns in this region. 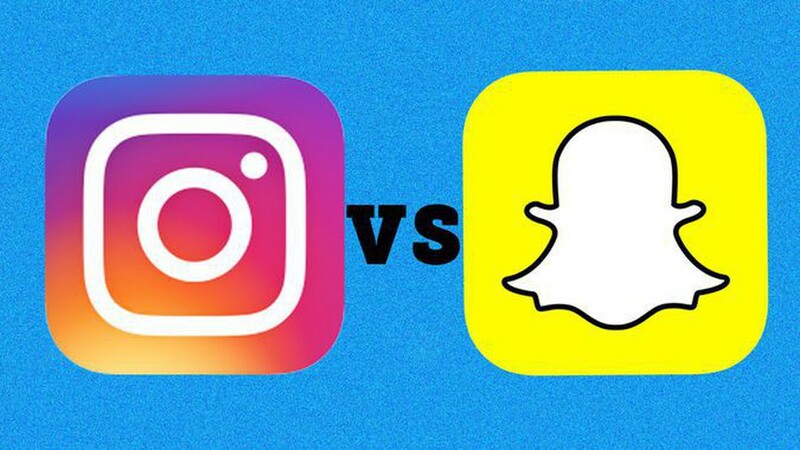 Both Instagram and Snapchat have developed their eCommerce offerings; Snapchat is testing their Shoppable Snap Ads, the first of which promotes its Spectacles camera sunglasses. And Instagram has made their Stories feature shoppable for the first time. Snapchat’s Shoppable Snap Ads will show multiple products in a carousel of images – and the first shoppable ad promotes the new version of Spectacles – which are camera glasses that were first released in 2016 with little success, and they are also available to purchase on Amazon for the first time. Snapchat is also working with brands on Sponsored Snappable Ads, which uses the same technology as Pokémon Go, to create augmented reality games that are brand specific. Companies including Dunkin’ Donuts, Anheuser-Busch InBev and the game-maker King have each made an AR game on Snapchat that functions as an ad.